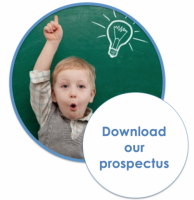 This course is designed for new and existing childcare practitioners to gain the necessary skills to launch a career in Early Years. 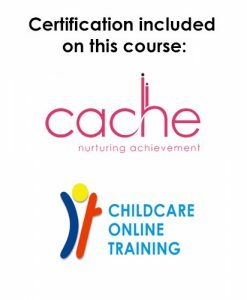 With a Cache Level 2 qualification, learners are much more employable and can go on to work in a rewarding Nursery Nurse role. 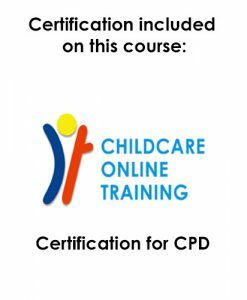 With units ranging from safeguarding to child development, the course gives a broad knowledge of childcare and prepares learners to work in the childcare sector. 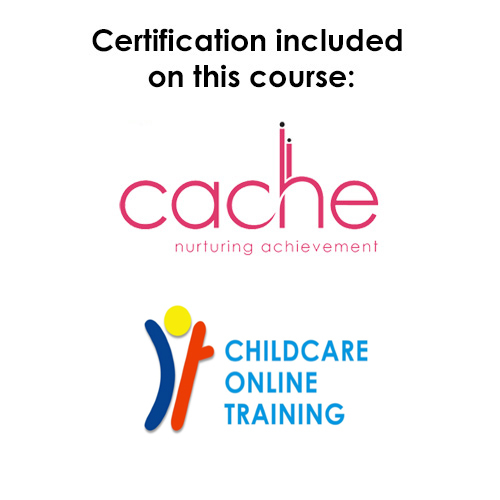 To gain the CACHE Level 2 Certificate Introducing Caring for Children and Young People you will need to pass all five units to achieve the credits necessary. 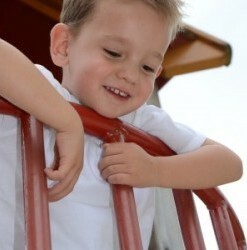 CACHE stands for the Council for Awards in Care, Health and Education. 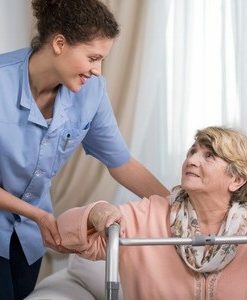 CACHE are the leading specialist awarding organisation for the care and education sector.